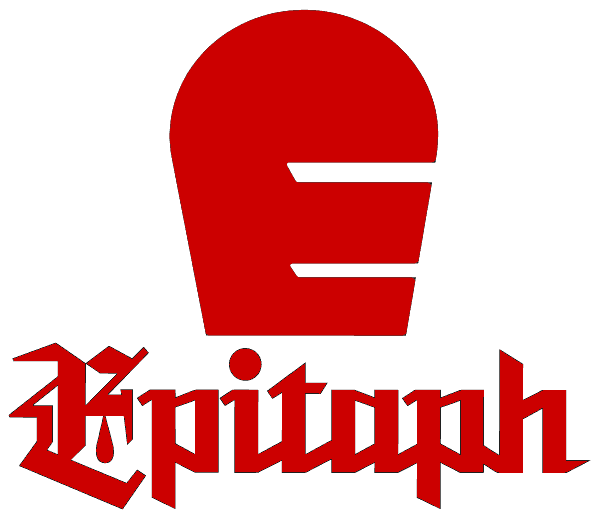 Epitaph Records is an independent record label owned by Bad Religion guitarist Brett Gurewitz. The label was originally "just a logo and a P.O. box" created in the 1980s for the purpose of selling Bad Religion records, but has since grown into one of the largest indie record labels in the world, and boasts arguably the biggest stable of artists outside of the major labels. Thrice: "Hold Up A Light"